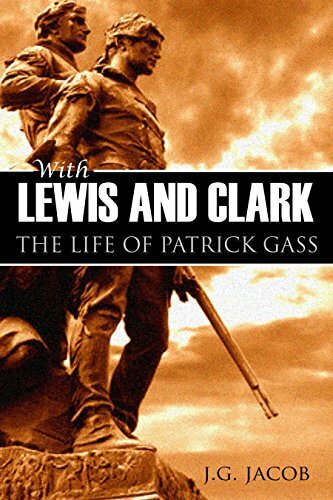 Patrick Gass was no youngster when he set out with Captains Meriwether Lewis and William Clark for the Pacific coast in 1803. He was already 32 years old but fit, industrious, and full of an adventurous spirit. When this book was written in 1859, Gass was the last survivor of the expedition. Written from his memory and with excerpts from his expedition journal, here is all the excitement and danger of the Lewis and Clark journey. At the time, they may as well have been going to the moon, so unknown was the west to eastern white men. Gass later fought in the War of 1812 against Britain. That story is included here as well as Gass’ life up to the end.